If you’re planning for your big day, the most important thing to get out of the way is the wedding venue. Choosing wedding venues can be a challenge, unless you already know exactly where you want the ceremony and reception to be held. There are just so many beautiful places in Melbourne where you can get married, so choosing just one of the many Melbourne wedding venues can be tough. Q: What’s the site fee? Some wedding venues will charge you just for the use of their facilities, and the cost of tables, chairs, catering, music, equipment, etc. are an additional fee. You should always ask this question first, as that will help you know if you’re going to be shelling out even more money for things like bathrooms, a kitchen, furniture, etc. Q: Where’s the bridal suite? The bride always needs a room in which she can get ready, but imagine how hard it’s going to be to walk a few hundred meters in that big, flowing dress and high heels. You want the bridal suite to be as close to the venue itself as possible, as that way you won’t have to walk too far to reach the ceremony on the big day. If you’re looking for a way to save money, bringing your own alcohol is totally worth it. Even if the venue charges you a corkage fee (the price you pay for BYOB), it’s much cheaper than the high prices many venues will charge you for the alcohol itself. Q: What areas will we have access to? If you’re getting married in a hotel, an art gallery, or another public venue, you should always ask this question. 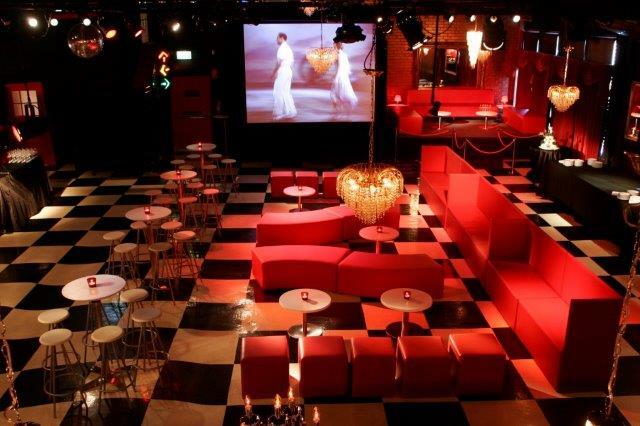 It will ensure that you know what parts of the venue are available to you, and which will be off-limits to the guests. Some wedding venues also book adjacent spaces for another wedding, so your access to the venue may be limited. If you’re getting married anywhere in the urban parts of Melbourne, you’ll find that parking can be a pain. If the venue offers parking, you’ve made your guests’ lives a whole lot easier – even if you have to pay a bit more for a valet service. Most wedding venues set a time limit on the party, usually around five hours. This means that you’ll do the ceremony in about 30 minutes, have an hour for cocktails, an hour for dinner, and the rest for dancing and fun. You can ask for a longer party, but be prepared to pay extra. 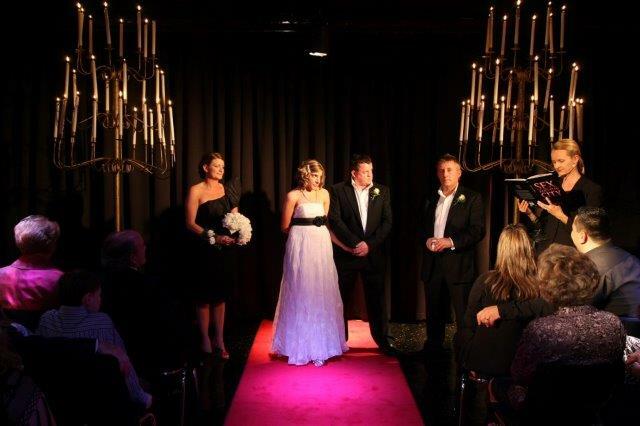 Red Scooter is one of the best wedding venues in Melbourne, so come on down and pay us a visit to see how we can make your wedding dreams come true. We’ll make sure that your big day goes off without a hitch, and we’ll handle all of the planning – allowing you to focus on the most important day of your life. Our award-winning venue is staffed by only the most competent party planning professionals, so we’re your best choice for your special day.